In 1993, a pair of intrepid individuals conceived of a seminar wherein the entire agenda of the seminar would be dedicated to criminal defense! The speakers would be attorneys who specialized in criminal defense or had unique knowledge in areas of criminal defense; DA’s, prosecutors and law enforcement personnel were not invited. The “founding fathers” were Bob Ravitz, Chief Oklahoma County Public Defender and Rod Uphoff, Professor of Law at the University of Oklahoma. The seminar they created and conceived was the CRIMINAL DEFENSE INSTITUTE. The first CDI was sponsored by the University of Oklahoma Law School, College of Continuing Education and was held in White Hall at the OCCE, on the campus of OU on June 24-26, 1993. The agenda consisted of seventeen (17) hours of CLE and the very first speaker was the Honorable Gary Lumpkin, Judge of the Oklahoma Court of Criminal Appeals. The majority of speakers were local criminal defense attorneys with vast and successful experience in criminal defense. The quality of the local speakers was exemplified by one particular speaker: Tulsa defense attorney Patrick A. Williams. The total attendance for the first CDI was sixty-five (65) attendees. The Oklahoma Criminal Lawyers Association (OCDLA) provided a hospitality suite for the first CDI. In 1994 the OCDLA and the Oklahoma Indigent Defense System (OIDS) joined as co-sponsors of the CDI. When Pete Silva became the Chief Public Defender of the Tulsa Public Defender office in 1998, he brought the Tulsa Public Defenders office to the CDI as a co-sponsor. 2010 saw the OCDLA take the lead in organizing and conducting the CDI for the first time. The CDI receives support and input from Oklahoma and Tulsa County PD office, Oklahoma Indigent Defense System, and OCDLA members as to what items should be taught at the annual event. The total number of criminal defense attorneys from the above organizations is now verging on almost 1000 individuals, from which to develop a relevant agenda to be taught each year. In order to accommodate criminal defense attorneys around Oklahoma, the CDI is held in Tulsa and Oklahoma City on an alternating basis each year. In early 2004, Patrick A. Williams passed away in Tulsa at the age of 73. 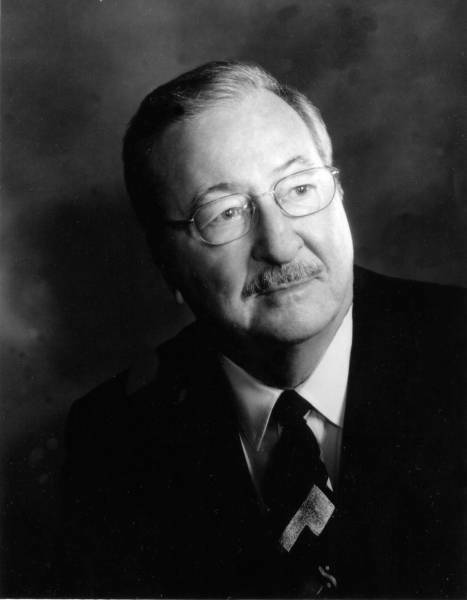 Pat Williams was an honored and esteemed defense attorney and longtime supporter of public defenders and the CDI. He received his LLB from OU Law School in 1954. He served as Assistant then Head County Attorney in Osage County. In 1967, he was appointed to the position of Chief Prosecutor, Tulsa County District Attorney's Office, a position he held until his resignation in 1969. Mr. Williams had been in private practice since 1969. He had served as a faculty member with Harvard Law School Trial Advocacy Work Shop. He was a lecturer and gave seminars all over the United States. 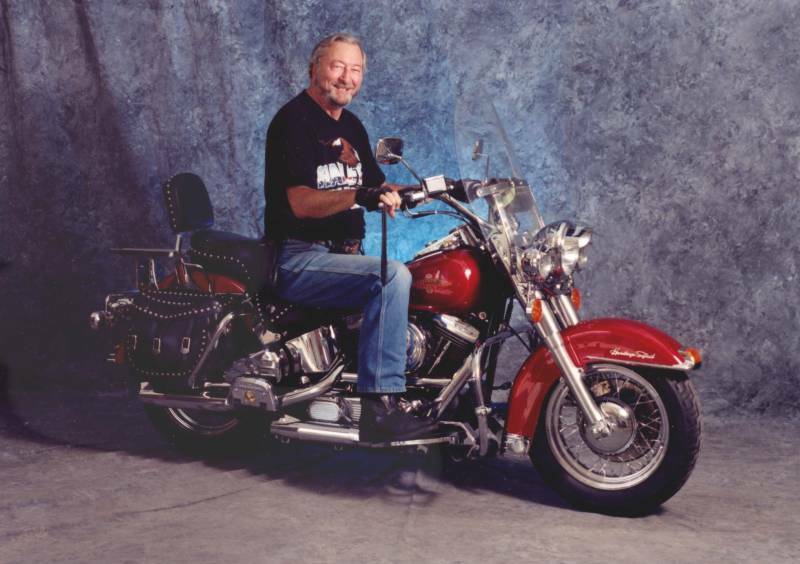 He was a musician, actor and avid Harley devotee, but would want to be remembered as a lawyer. It is for that reason that , the co-sponsors, in honor of Pat Williams and his support, re-christened the CDI; the Patrick A. Williams Criminal Defense Institute. The annual CDI Public Defender award has also been re-christened the Patrick A. Williams Criminal Defense Institute Award for Public Defenders.